Hello. Laurel here with you today. Today is a bitter sweet post. 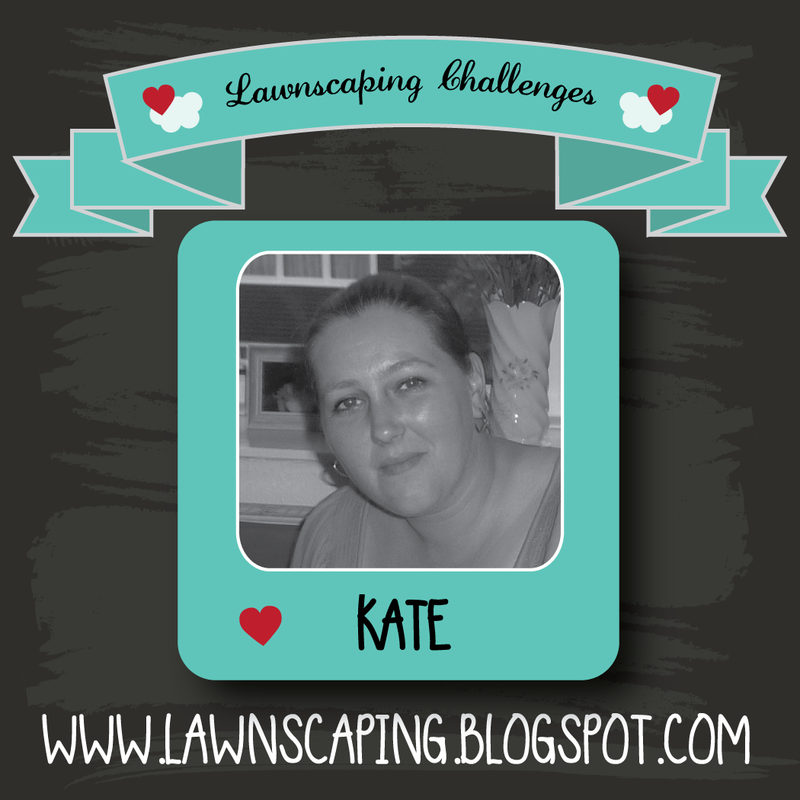 We are here to share our latest challenge with you but also announce that this will be the last Lawnscaping Challenge. We have thoroughly enjoyed our five years together! Five years? Can you believe it? It seems like not long ago that I launched this challenge and can't believe how quickly it grew! But it is come time to say goodbye and goodbyes are never easy. Most of you know, this challenge was created by me. I came up with the idea, found a fabulous group of designers who were willing to work with me. Created the name, logo, badges. 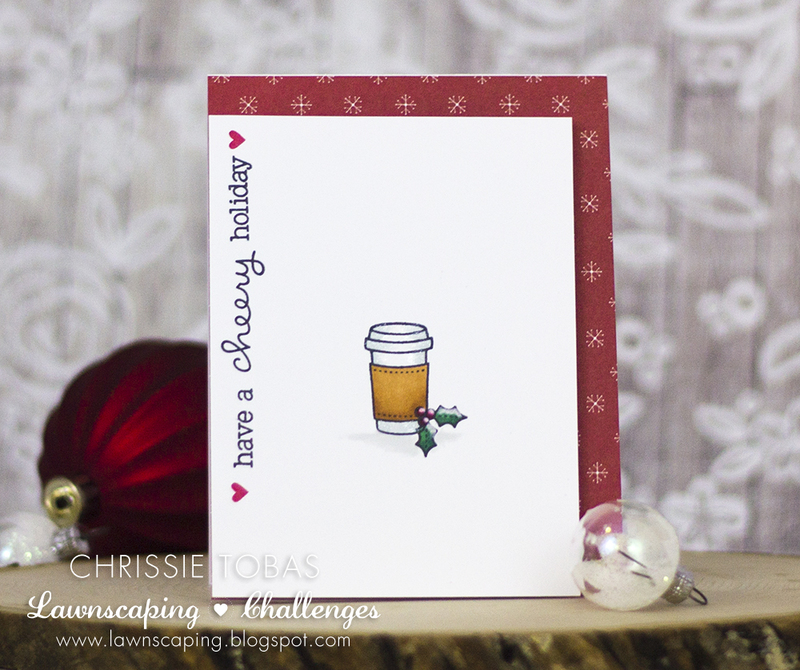 This challenge is not affiliated with Lawn Fawn. I was not asked or hired to create this challenge. It's just an idea a measly Florida girl came up with five years ago. And the rest is history. To our followers: We have such an unbelievably talented audience and we can't thank you enough for riding along with us on this inspirational journey. 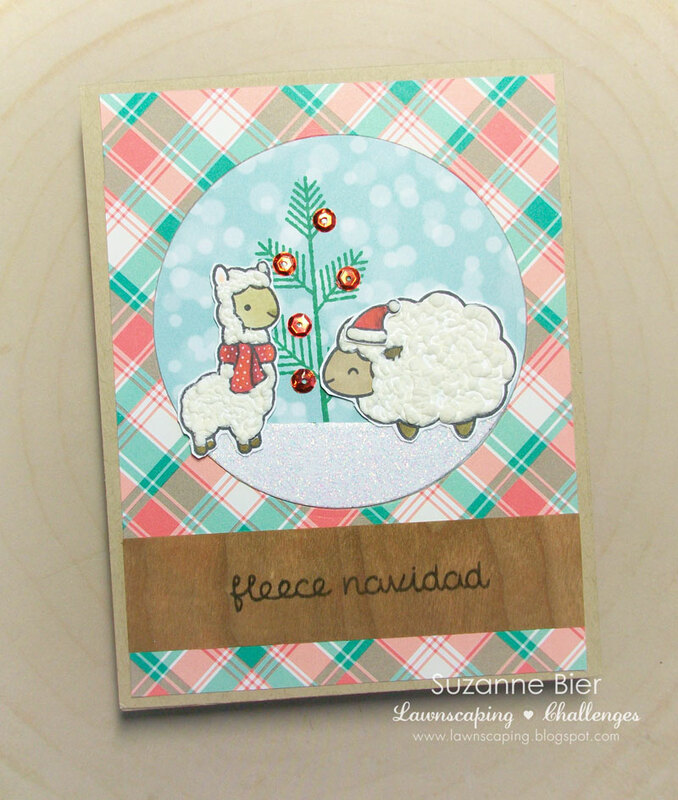 If you just hopped over to the blog and checked it out of if you played along in our challenges. YOU are what kept this challenge going all these years and I thank you from the bottom of my heart. To our amazing sponsors, Ellen Hutson and Lawn Fawn: Thank you. Thank you for supporting us these 5 years! Your support and encouragement has meant the world to us and I will forever be grateful. To my design team - past and present: You all amaze me... Such a talented group of designers and friends! I am honored that you served along side me. Truly. I'm going to stop because I am getting teary eyed. 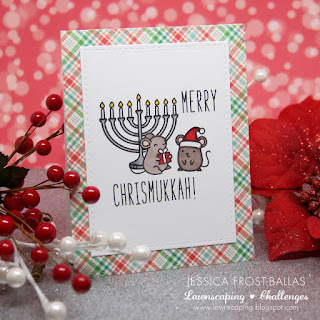 Today's final challenge is all about Christmas or any holiday that you celebrate as I know not all of you celebrate Christmas. We are sponsored by Lawn Fawn who is sponsoring this challenge with a free stamp set of the winner's choice! We just heart them! Thank you Kelly Marie and gang for sponsoring us! • You have until Wednesday, December 28, 2016 to submit your entries! I did want to mention that one of our sponsors, Ellen Hutson, hosts two challenges per month over on the CLASSroom blog! The first and third Thursday of each month! 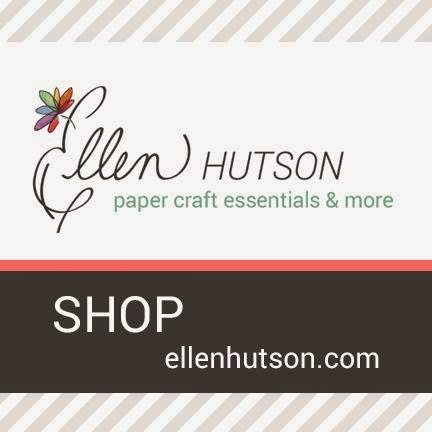 Ellen Hutson carries a variety of crafty projects, including the entire Lawn Fawn line! We hope that you will join us over there! wow 5 years... time surely passed so fast! I remember when you started this. My life got busy for last couple of years and haven't been really active myself... it is very sad but thank you for doing this for last 5 years! wow, again, FIVE years... can't believe it... Merry Christmas and wishing you all (Laurel and DT members) the happy 2017! Awww... I can't believe there won't be anymore lawnscaping challenges, no inspirational Lawn Fawn posts here?? Wow...how sad. Thank you ladies for all the fabulous and fun inspiration over the years. Very sad to see this challenge end. Although I was not an active participant in your challenges, I came here often for inspiration. Wishing you and your team all the best in the future. I'm so sad this challenge is the last! 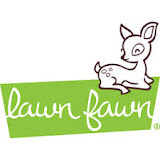 I love my Lawn Fawn inspiration!....not only from the design team but from all of the participants! I have a toddler and I don't get much time to actually craft, but I've lived vicariously through all of you for so long! Thank you for so many fun challenges! Hard to believe five years has come and gone! Happy that I was able to be apart of the DT for 2 years! Thank you for all the opportunities and inspiration. Even though I didn't participate as often as I would have liked, I'm so sad the challenge is coming to an end. 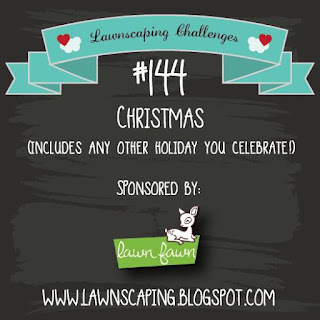 I'm a HUGE fan of Lawn Fawn products and always looked forward to the inspiration I found here via my email subscription to the challenge blog. Lawnscaping will be missed!! Sorry I'm late to the party. Wouldn't you know - I just found out about these challenges and I'm figuring out how to post my first picture today. I'll have fun looking over past inspirations. Wishing you much success in your future endeavors, whatever they may be! Oh I'm so sad to see this, although I haven't had the time to play recently I have always loved seeing what your dt had created each challenge. Thank you for your hard work and having put all of this together! It will be sadly missed! Thank you for years of inspiration and effort! This will be missed. Oohh so sad!! 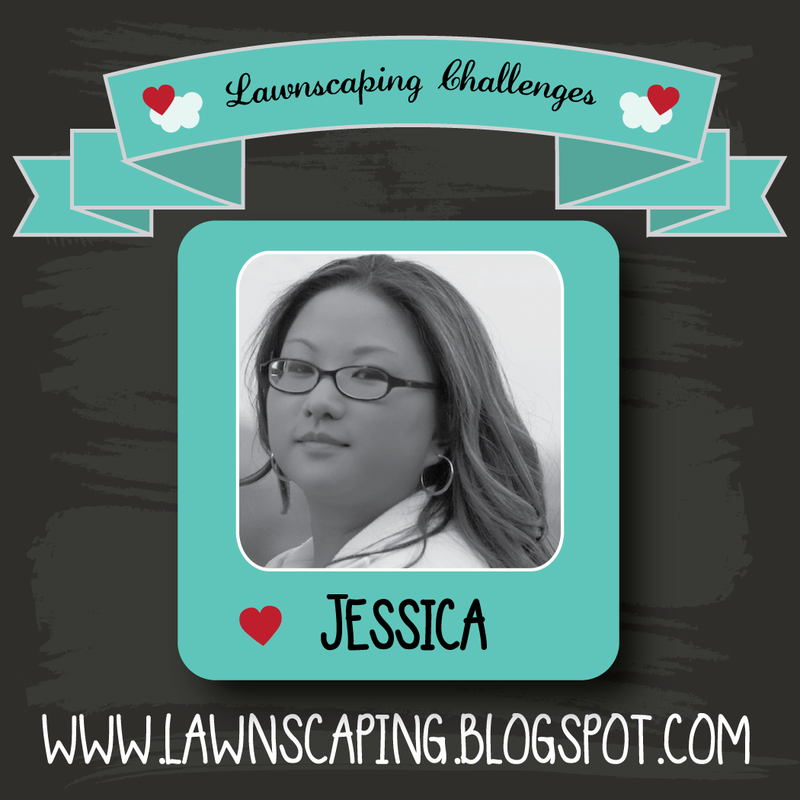 I am a fan of Lawn Fawn and Lawnscaping Challenge and I love to see the DT inspiration and also the participants!! Thank you for the great challenges!! It will really be missed!! Thank you for 5 years of challenges and Ah-mazing DT creations! So sad! Thank you Laurel this has been a wonderful space and challenge for crafters. I thoroughly enjoyed the challenges and being a part of the former FIT team for a short while. Thanks to you for this blog. I will miss it! Thank you and the design team for their great inspiration, plus all the participants to the challenges! Will the blog be closed down immediately, or will there be a little time for us to go back in time and review anything we may have missed? I will keep the blog open for a long while so you are welcome to go back and see all the inspiration here! Thank you for 5 years of FUN and inspiration. I am sorry to see you go too! so sad. You will be missed. Always loved seeing all the creative ideas. Is there anyway to keep it going? I have never entered, but felt really inspired to create. Is there any way to keep together all of the examples right now, like a reference library? Then we could add to it when there are new sets? Thank you so much for doing this. It ment the world to me. Hi Christine. I have good news and not so good news. The not so good news is unfortunately, no, we can not keep it going. This is a private challenge blog created by myself (we are not affiliated with Lawn Fawn) and after 5 years, I felt it was time to close the doors. A LOT of work behind the scenes and a whole lot of love went into the challenge and the daily maintenance of it and I am thrilled we could inspire you! The good news is the blog will not be deleted. You can always refer back to here for inspiration. There will just be no more new content after the end of this month. Thank you again for your kind words. Sorry to see lawnscaping challenges go away :( being part of the team for 3 years was soooo fun. bittersweet and thank you laurel for running it all this time! 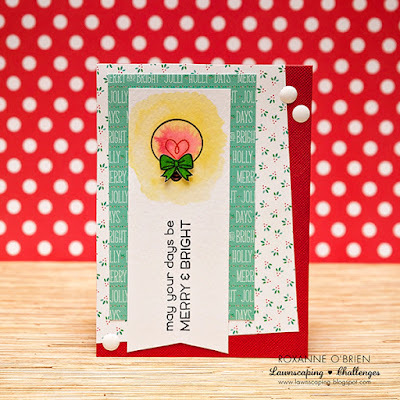 When I stumbled across this blog a year ago, I had a million questions, mostly about how to link up and enter my card to the challenge. Thanks to all the team members who have worked hard to make this blog a success.